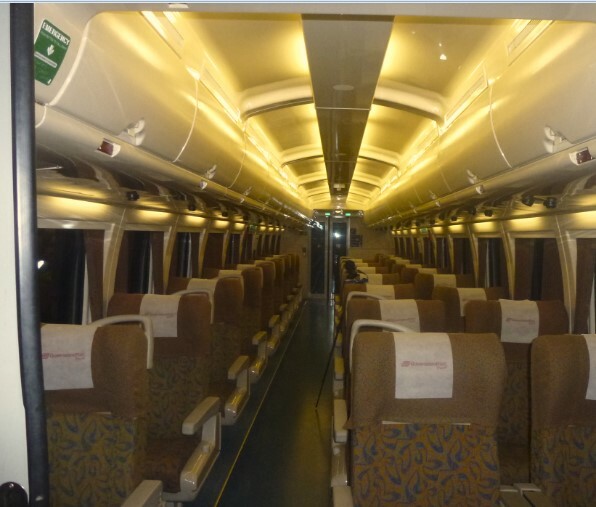 Internal acoustics design of a new train in Queensland to ensure strict noise criteria inside the train is adhered to. Odeon internal acoustics modelling software was used to model noise along a train corridor to ensure cabins were not adversely affected by rail noise intrusion while allowing for open doors between carriages. This software takes into account room geometry and the location and performance of absorptive materials. Website by Gravity Central . © 2014 Alpha Acoustics. All rights reserved.